Make your plans now for the PFFA 2019 Convention at Ross Bridge hotel. The dates are May 13th - 15th. 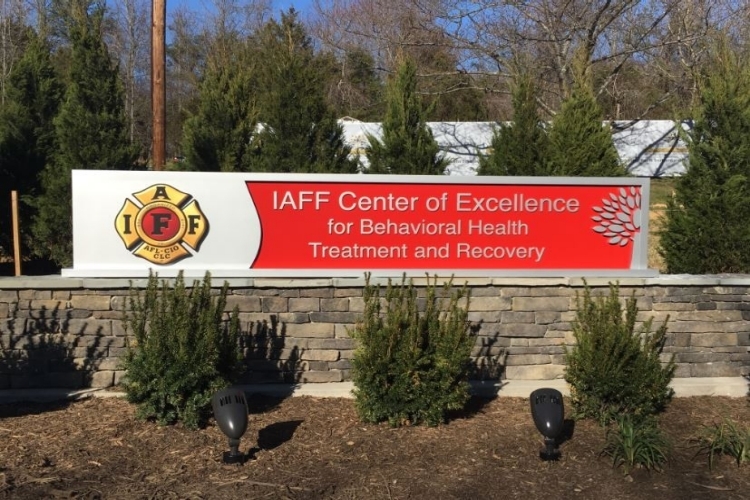 The IAFF Center of Excellence for Behavioral Health Treatment and Recovery is a one-of-a-kind addiction treatment facility specializing in PTSD for IAFF members – and IAFF members only – who are struggling with addiction, PTSD other related behavioral health challenges to receive the help they need in taking the first steps toward recovery. The PFFA fundraiser is up and running. Visit http://www.pffalabama.org/ or click on the link in the lower right hand side of this page. 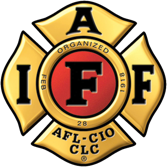 “All of the information you get from the IAFF web site is now available for your mobile device or tablet, wherever you are. 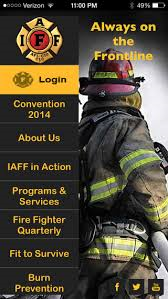 The IAFF Frontline app lets you submit a change of address, request a membership card and much, much more. Download it today! The Frontline App is available in the Apple App Store and Google Play Store.